I mentioned before that I got a dress for Spencer & Deb's wedding on my shopping trip with Holly. I picked it up at the J. Crew outlet, and I heart it. It's one of those embossed beach dresses. But I need to find shoes for it. I'm hoping for flats or very low heels, as I'll be on my feet for a good part of the day. Something comfortable for wandering around and taking lots of pictures. 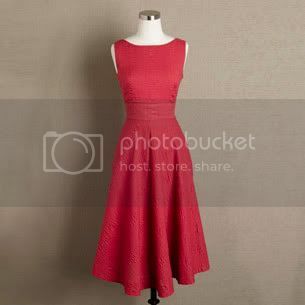 Anywho, this is the dress I got, but mine is a lovely powder blue hue. It strikes me very Audrey-Hepburn-in-Sabrina mixed with a dash of Meg-Ryan-in-French-Kiss. So, any (reasonably priced) shoe suggestions? 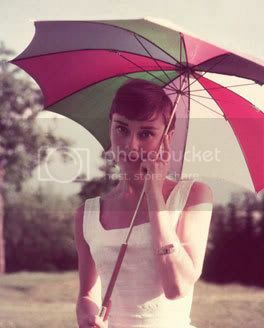 I did some image googling for Audrey Hepburn pics, looking for shoe inspiration. But mostly I just fell more in love with Audrey, ha. 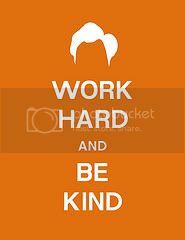 And found pics so lovely that I just had to share. 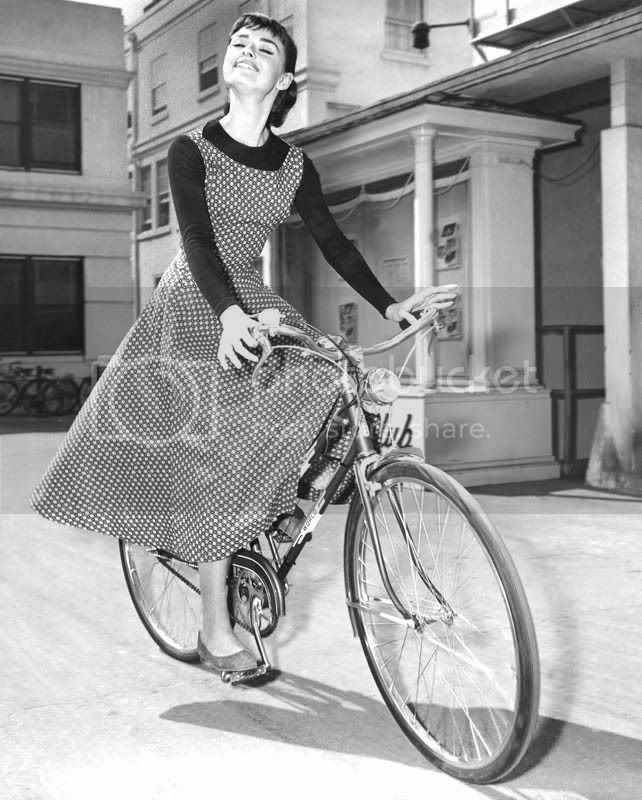 I wish I looked that lovely riding a bike in a dress.